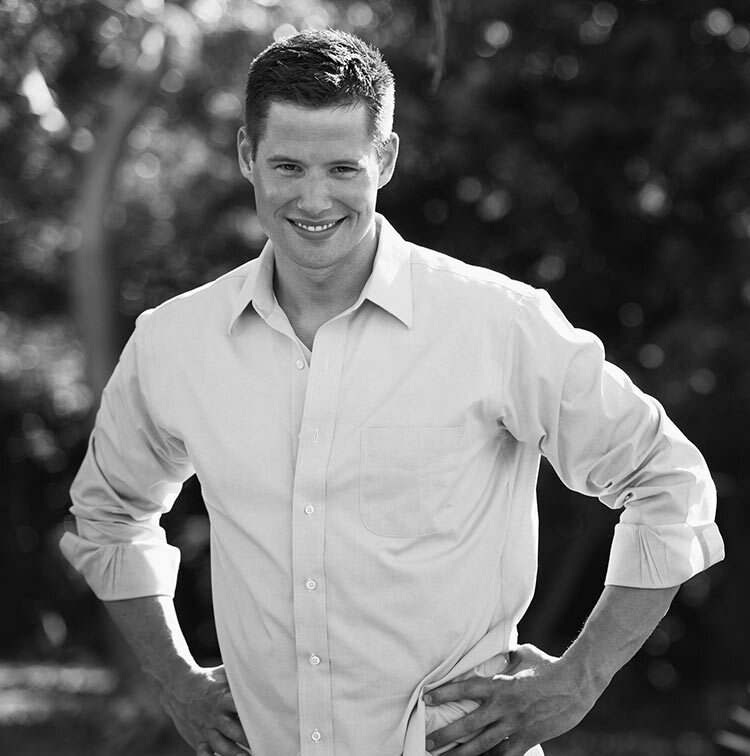 Hey, I’m Jake Nawrocki, the founder of Operation Self Reset. Or if you’ve ever just needed someone help you transform your life ...You’re in the RIGHT place! Jake fills the gap that has been missing in self-help books, seminars, and techniques. He gives real stories, tips, and can use now information. …Subscribe to Operation Self Reset (it’s free), and you’ll get PROVEN tactics, tips, strategies, and REAL stories from people who made a change for the better in their own lives. And the best part? I’ll cut through the fluff, showing you exactly what works for others and how you can start implementing it into your own life today. All because I like you have struggled and I finally had enough. I dove down the rabbit hole of self-help and I didn’t like what I found. So that is why Operation Self Reset became what it is today. I scrape through all the psychological research, case studies, and personal story of success into INSANELY PRACTICAL TIPS that you can start benefiting from RIGHT THIS SECOND. is where you’ll get proven information, tips, tactics, and stories that you can use in your life. Some tips are about staying motivated when you feel you can’t. Others are about getting yourself outside your comfort zone. Use any of them to get more of what you want. • Mike Thornton who is a Medal of Honor recipient and an orginal member of seal team six. He shared ways to stay mentally tough when times get their worst. • Corey Wadden who proclaimed to the world he wanted to make one million dollars in two years with no experience in business ever. He shared how he overcame people telling him he would never do it. • Nate Holzapfel who started with only an idea and an internal passion of achieving his dream. Within a year he landed a huge contract and is living proof of setting goals and reaching them. are short 3 to 10-minute videos where I’ll share a simple tactic or strategy that you can use to get results TODAY. Past videos are about “finding your true passion,” “how to stay focused when your mind is all over the place,” and more.